beginner students, so as to set a strong foundation for later study on larger models. 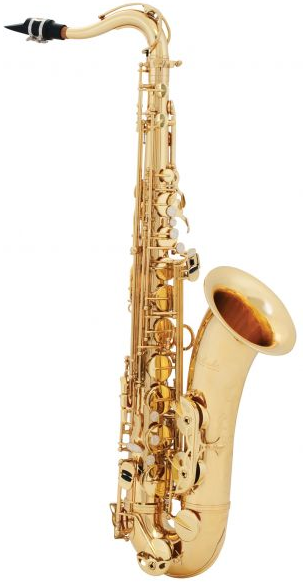 Tenor saxophones are a mainstay of music ensembles. and deepen community connections through the arts.